Tickets still available! Get em before it's too late! Wednesday, November 7th. 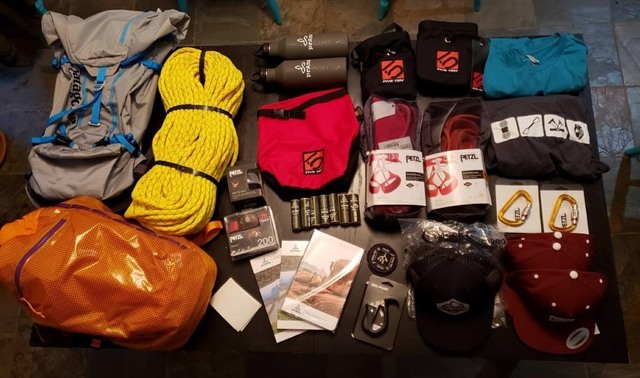 We've got a TON of great prizes to be won, a collection of awesome films, and a night of wacky antics - all in support of the Revelstoke Climbers Access Society! Come on out to share in some mountain stoke and have a laugh! *Licensed event - sponsored by Begbie Brewing!